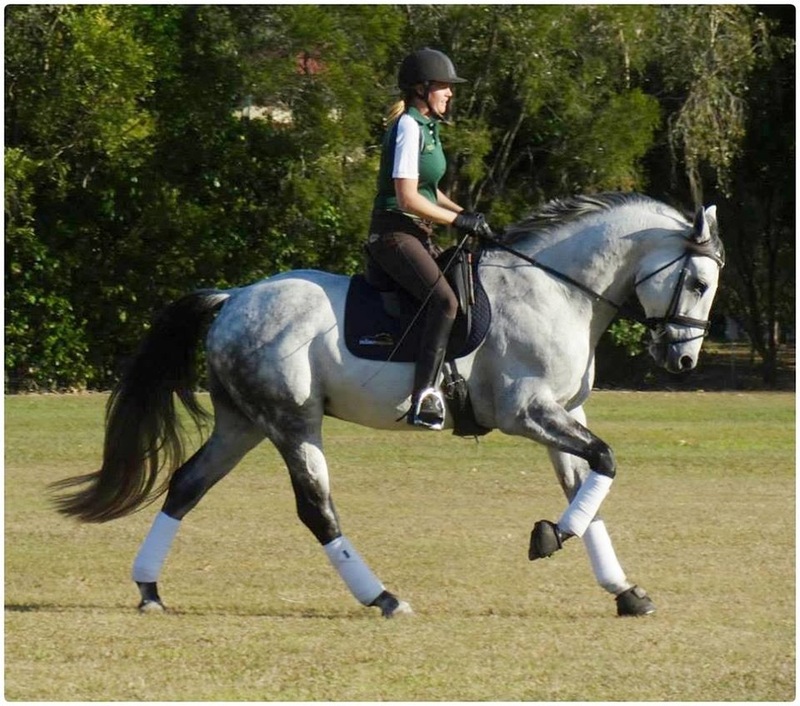 Jamali recently started out in his competitive career in the dressage & showjumping arena. He is proving to show consistency in his competition results with his uncomplicated manner. He is consistently scoring 8's for his walk & canter, and is showing plenty of natural scope to advance further through the showjumping heights. If you're wanting to breed a competitive, no fuss performance horse. Jamali is definitely a sire you should consider. Green Isles Leprechaun ISH cantering along side his father, Brannigans Jamali ISH, on the beach. True Irish temperament.